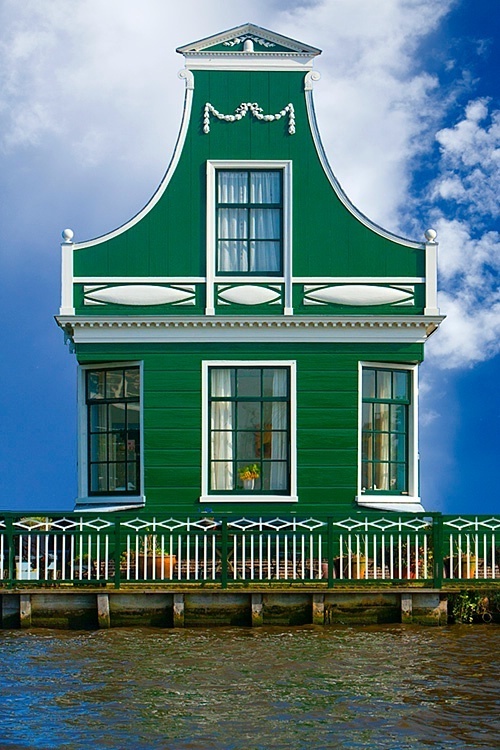 Zaandam is a town in the Netherlands, in the province of North Holland. It is the main city of the municipality of Zaanstad, and received city rights in 1811. It is located on the Zaan, close to the North Sea Canal, and is close to Amsterdam. The statistical district Zaandam, which covers the city and the surrounding countryside, has a population of around 72.597. Zaandam was a separate municipality until 1974, when it became a part of the new municipality of Zaanstad.